Thanks to all concerned for making the trip to San Diego for FASEB such a pleasure. It was great to see so many existing and new customers and to show off the new moorVMS-NIRS deep tissue oxygenation monitor to a US audience for the first time. 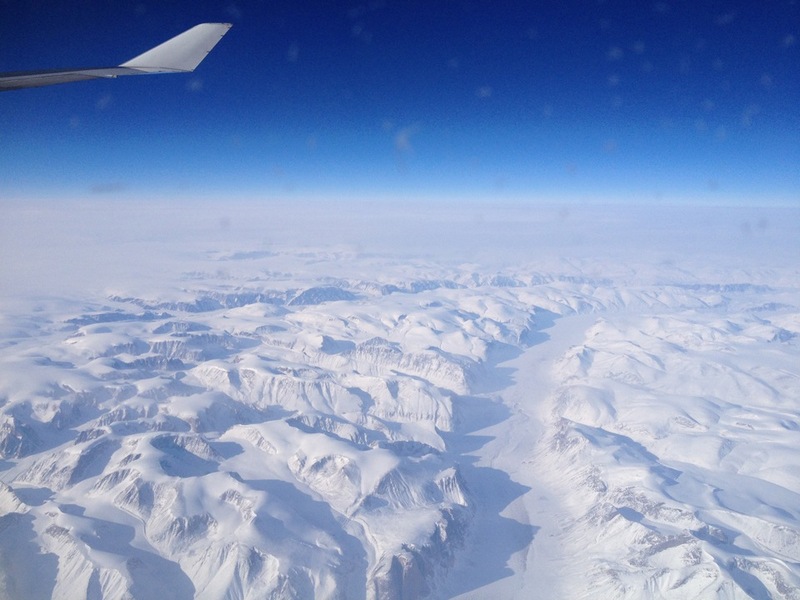 The London to San Diego flight was also notable – fantastic views down below of Greenland, Baffin Island and the sea ice in the Davies Straight – an arm of the Labrador sea separating Canada from Greenland. So pictures of that, or the Gaslamp Quarter? No choice!